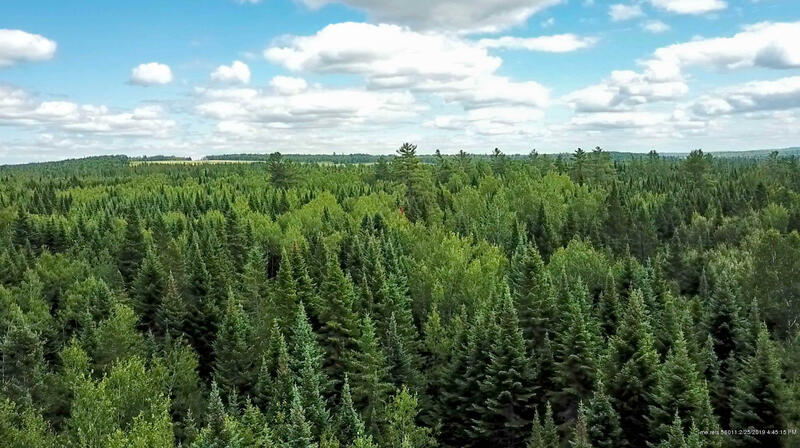 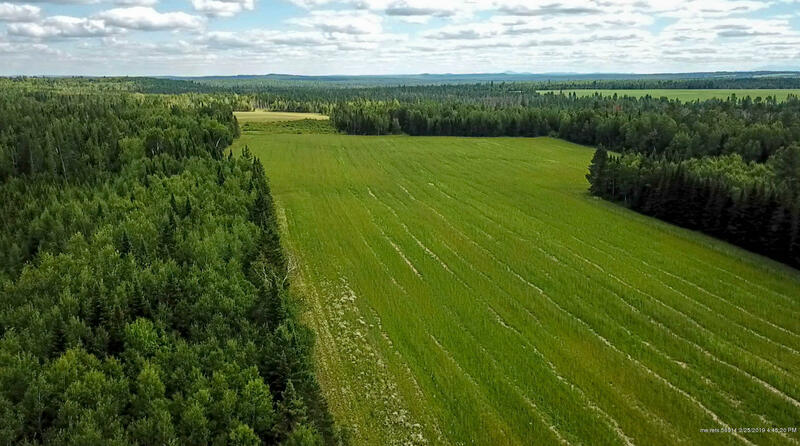 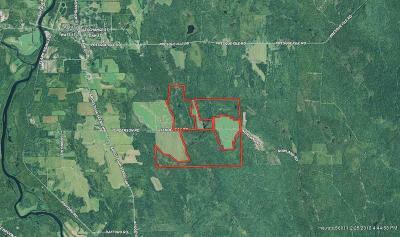 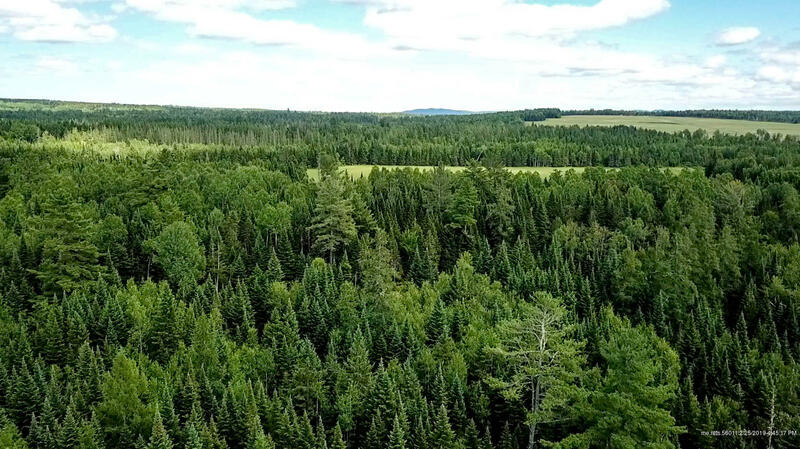 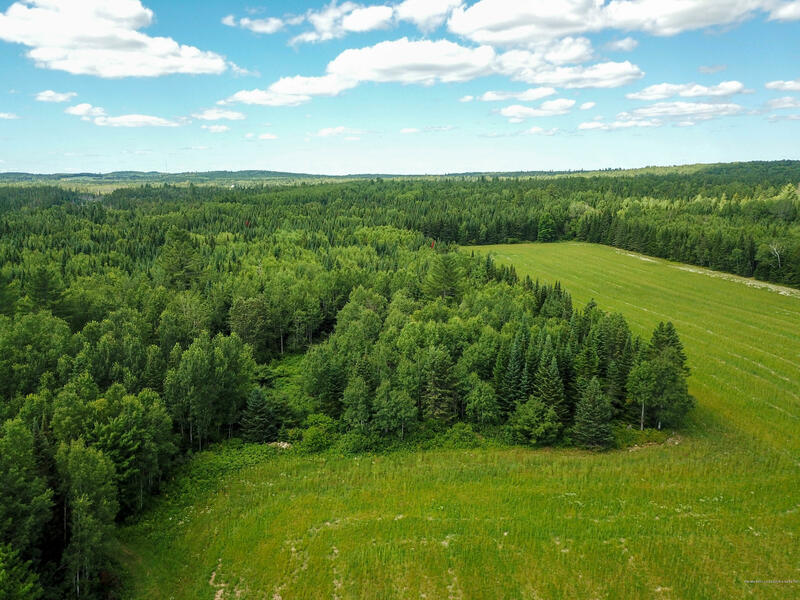 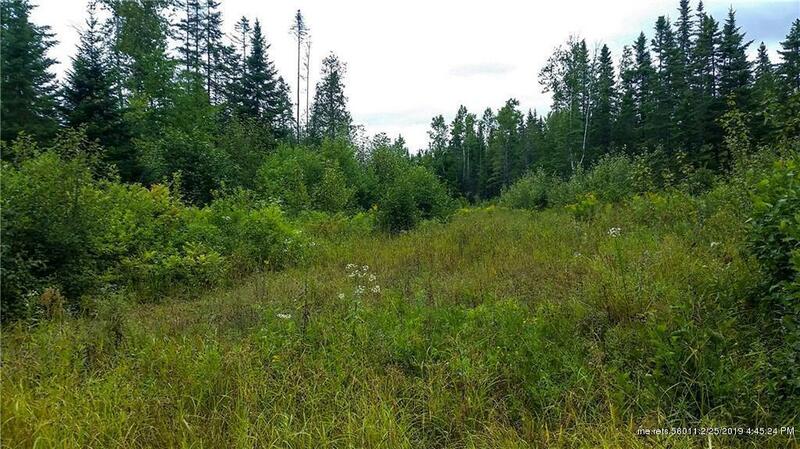 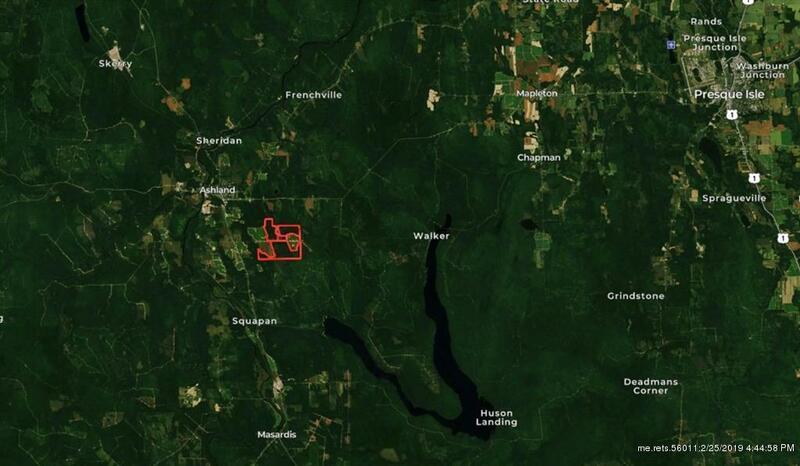 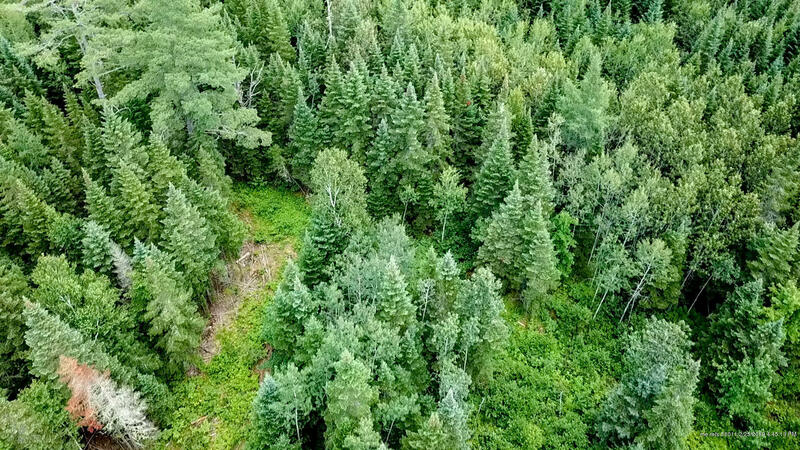 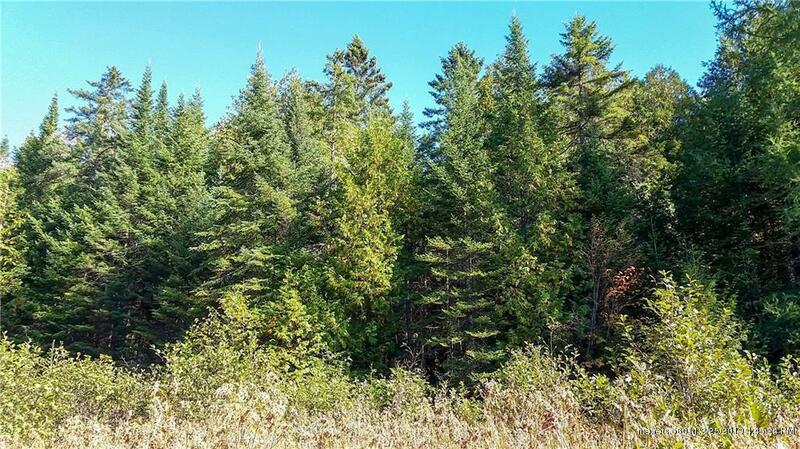 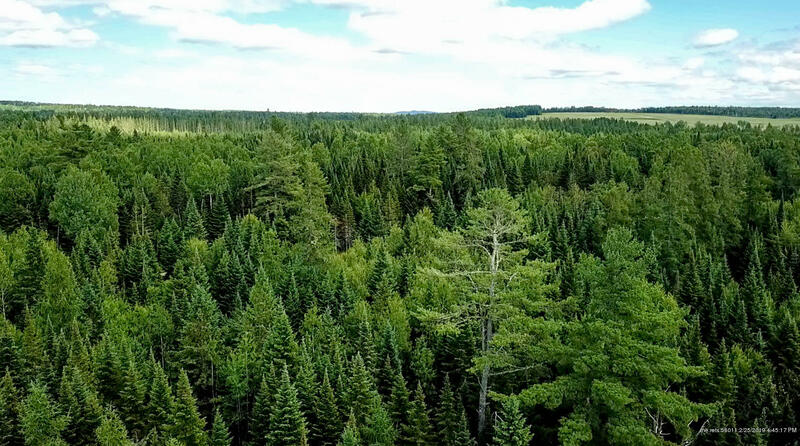 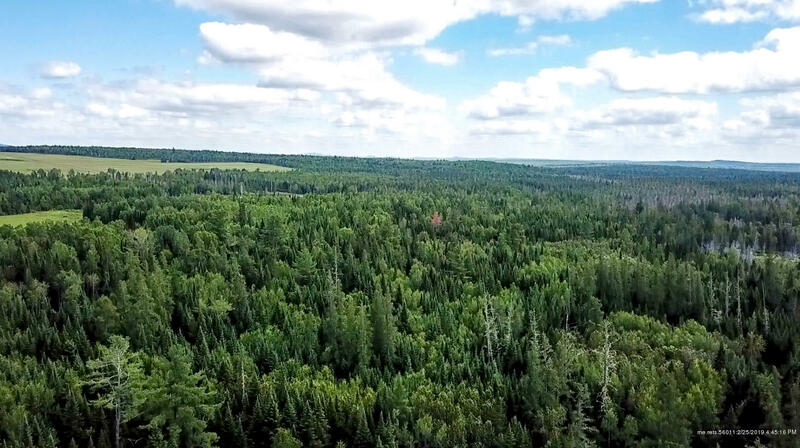 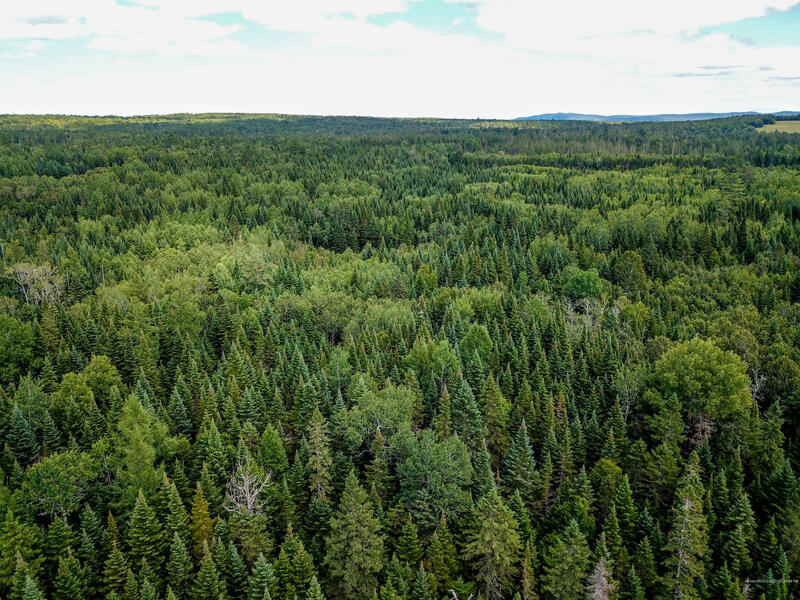 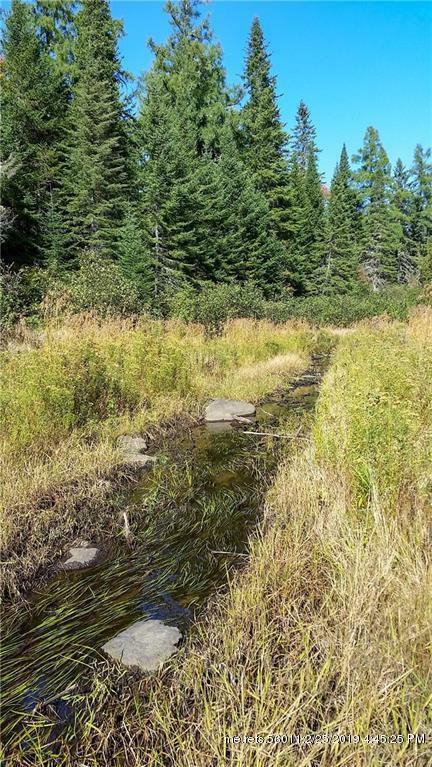 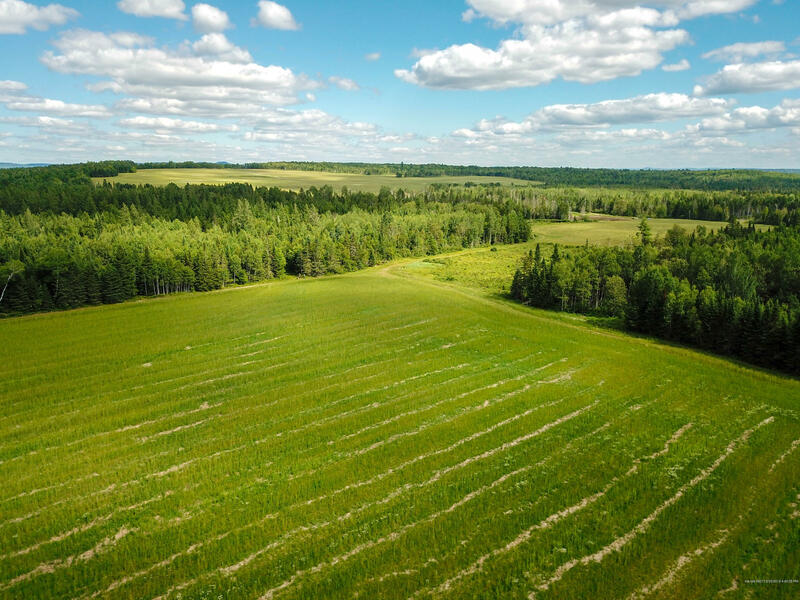 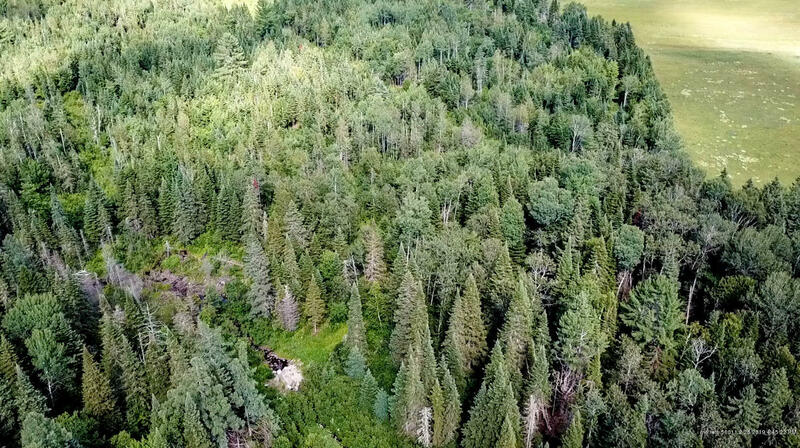 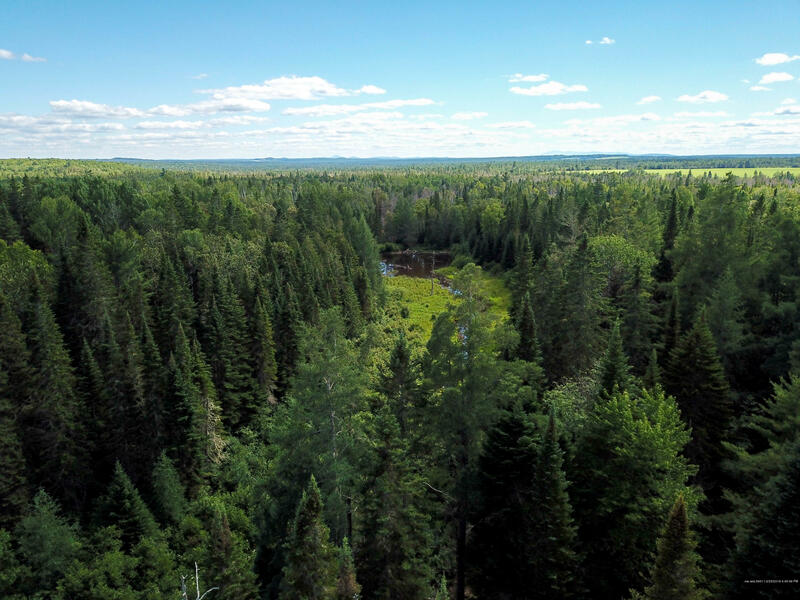 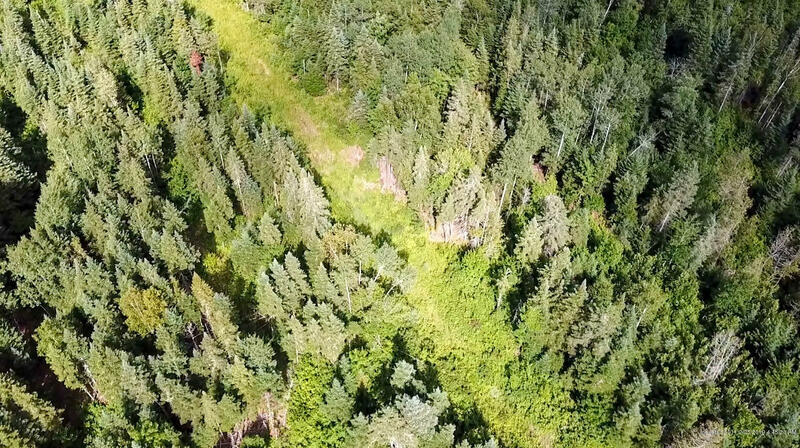 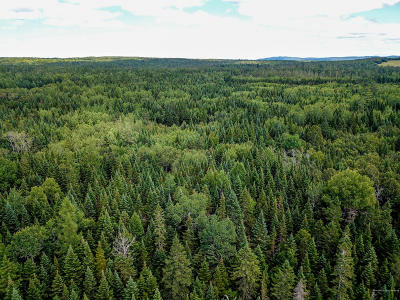 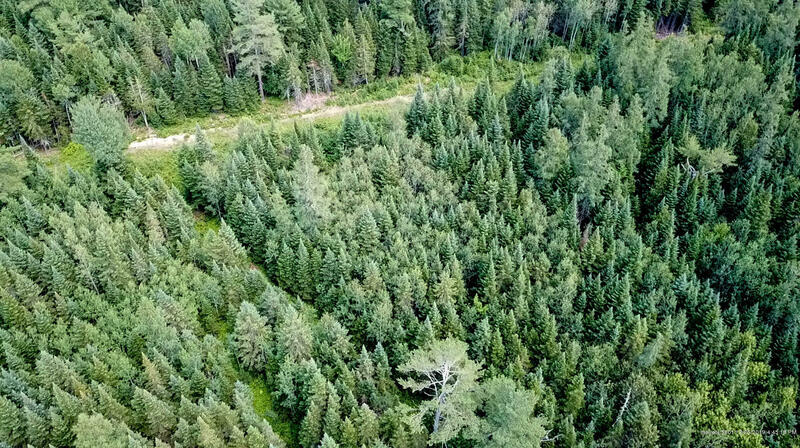 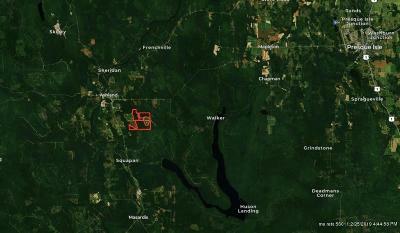 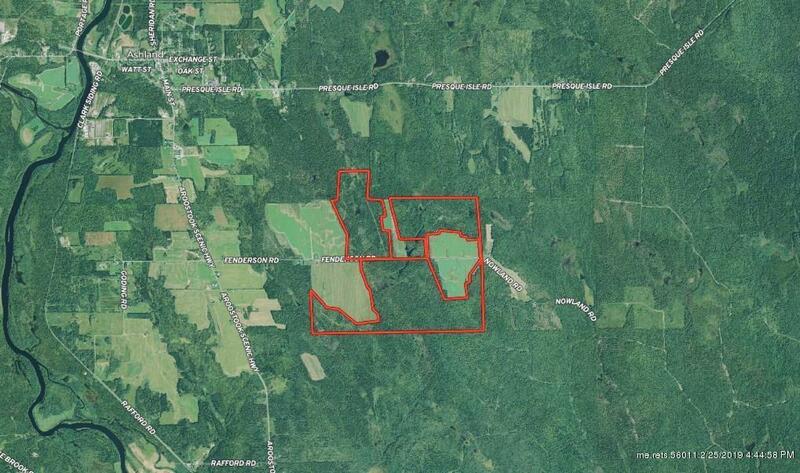 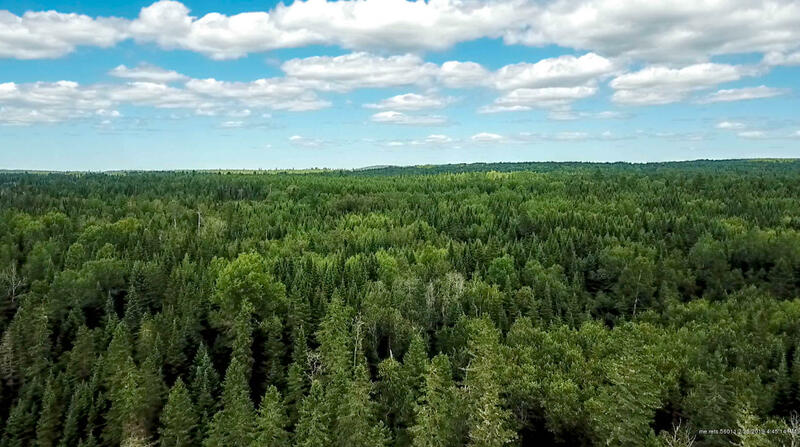 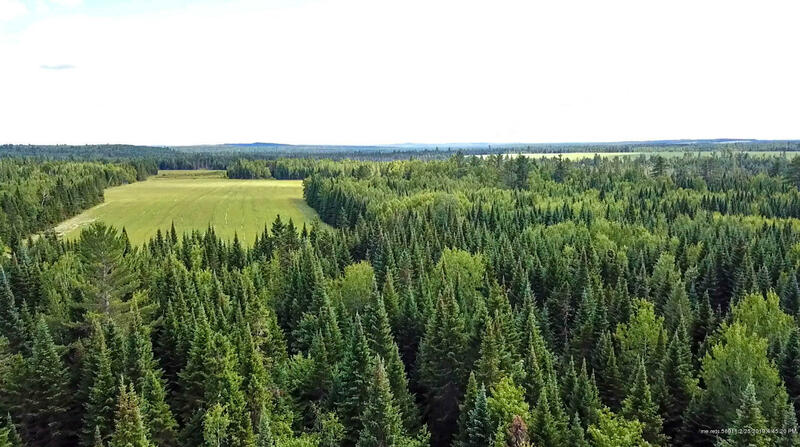 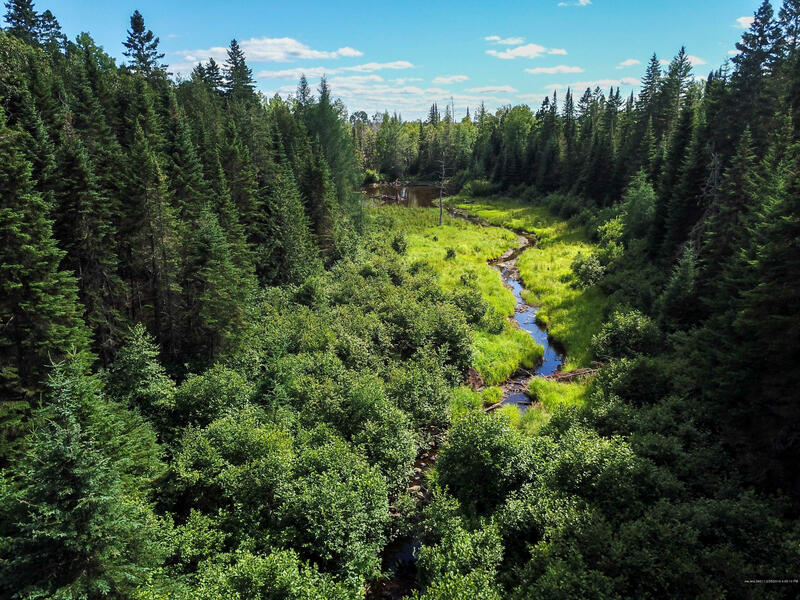 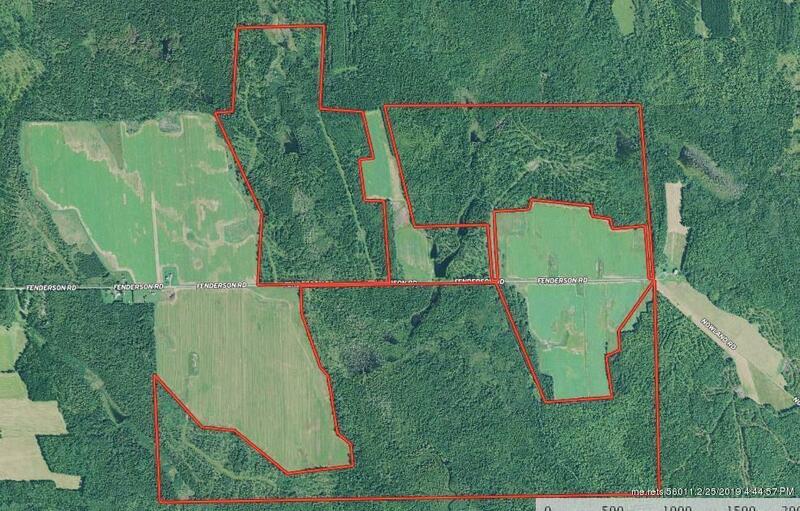 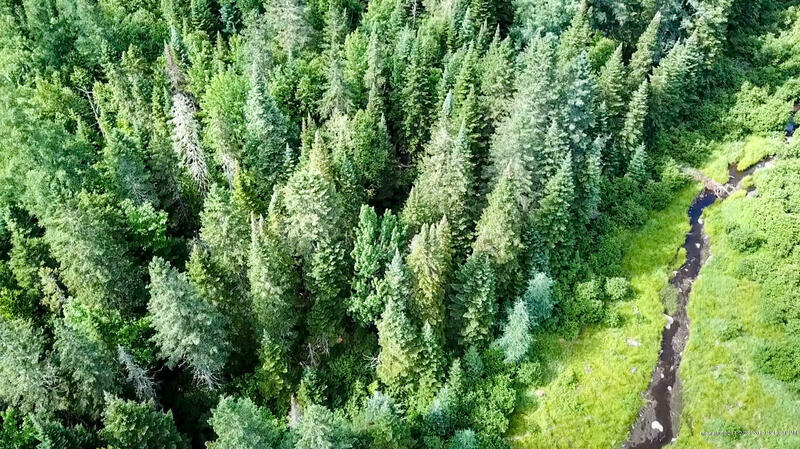 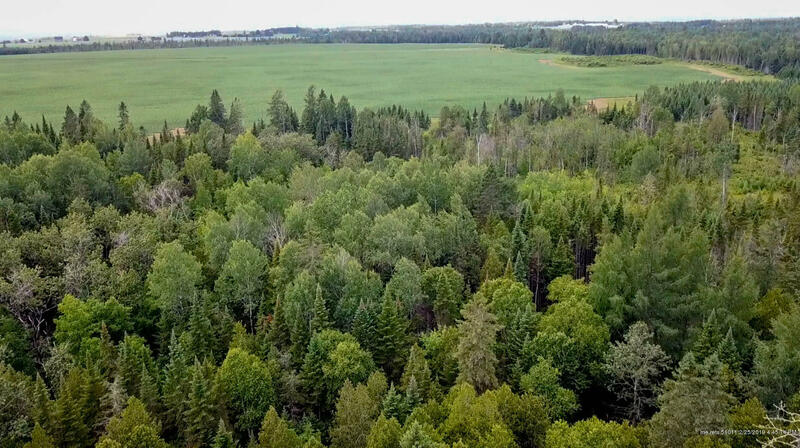 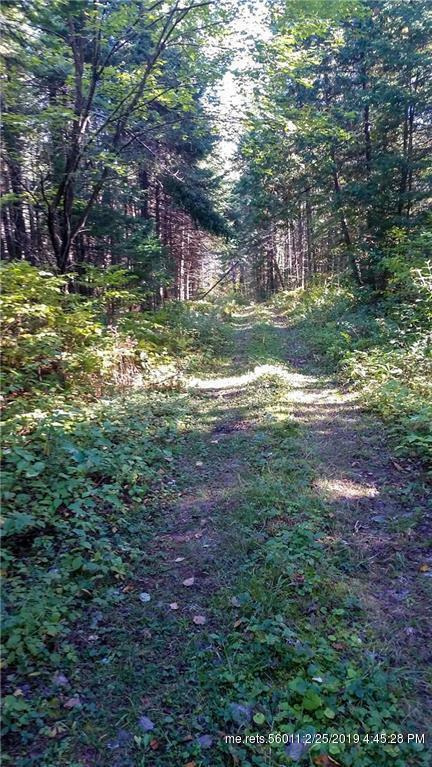 Over 700 acres of Aroostook County timberland with some large areas of mature hardwood & softwood. 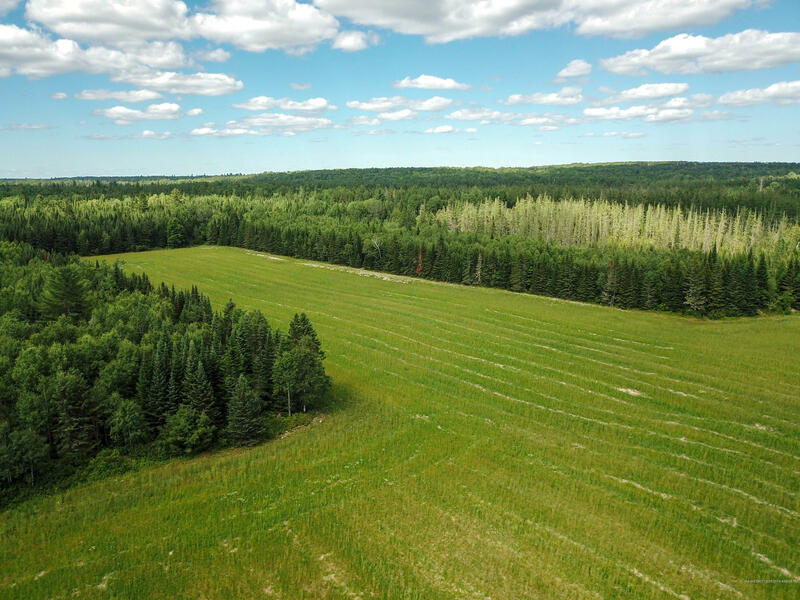 Bordered by expansive fields and farms, this large tract is in a beautiful location with scenic views. 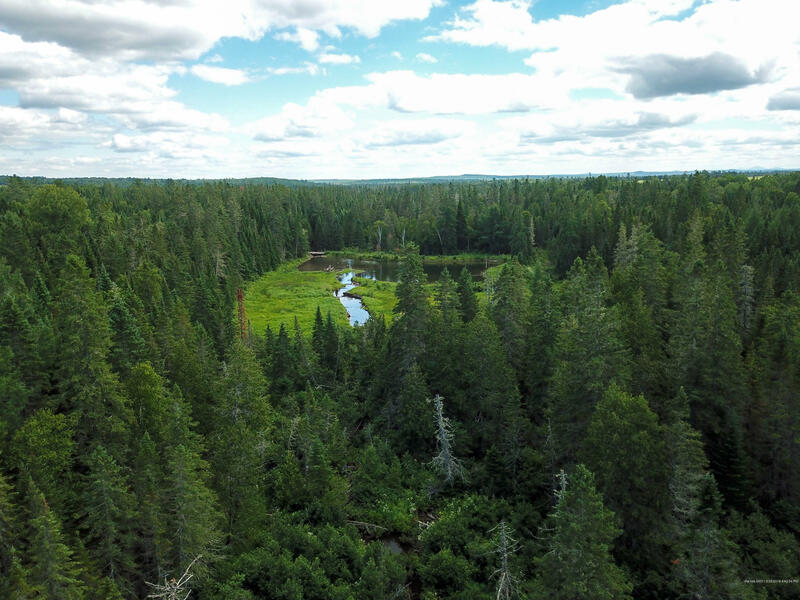 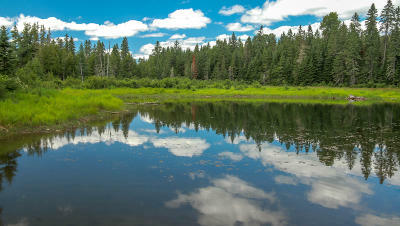 Clayton brook and other unnamed streams run directly through the property offering extensive waterfront and a healthy habitat for wildlife. 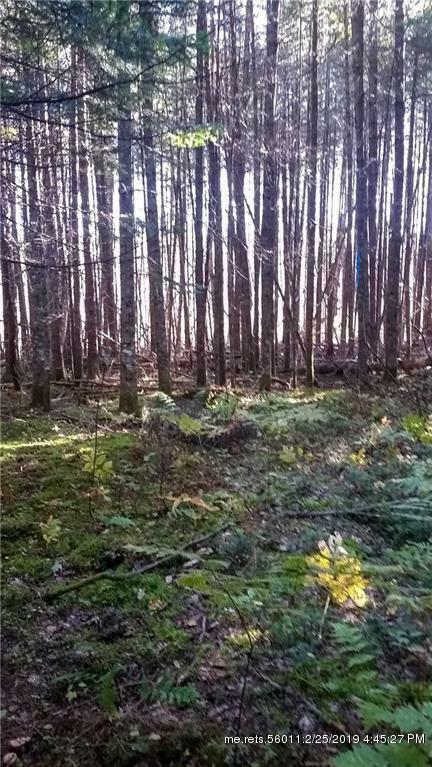 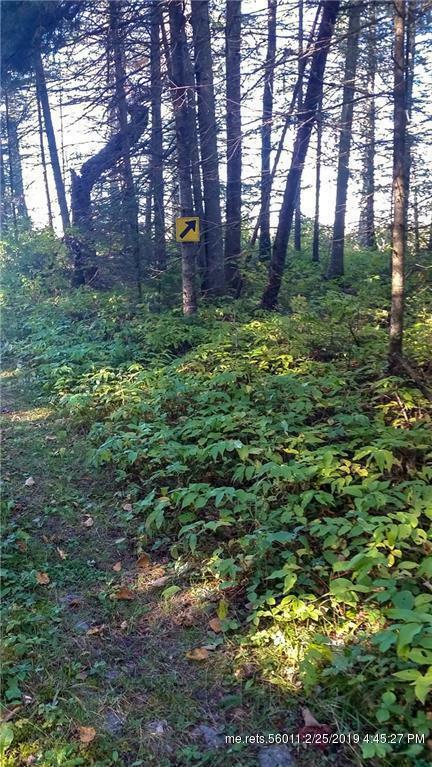 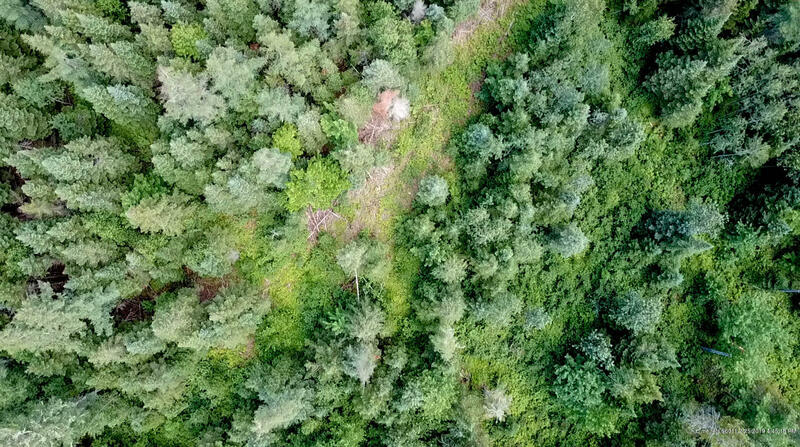 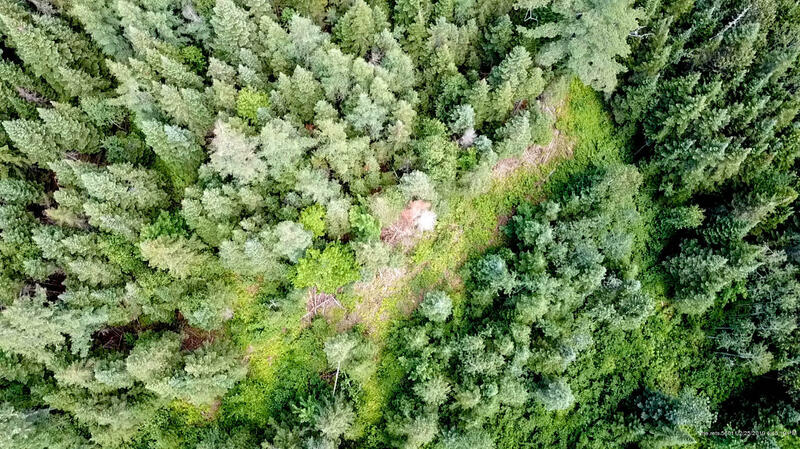 This parcel would make a great sporting, hunting, or recreational tract with recreational trails, interior road system, and prime access right off of the Fenderson Road. 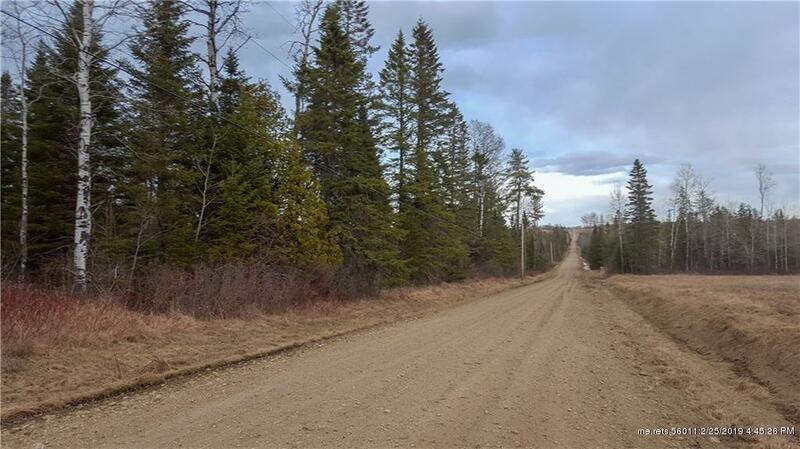 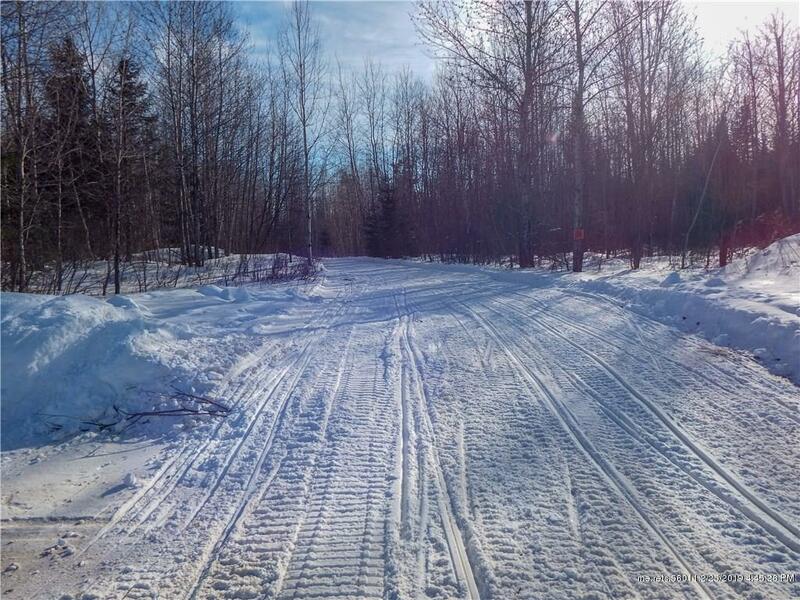 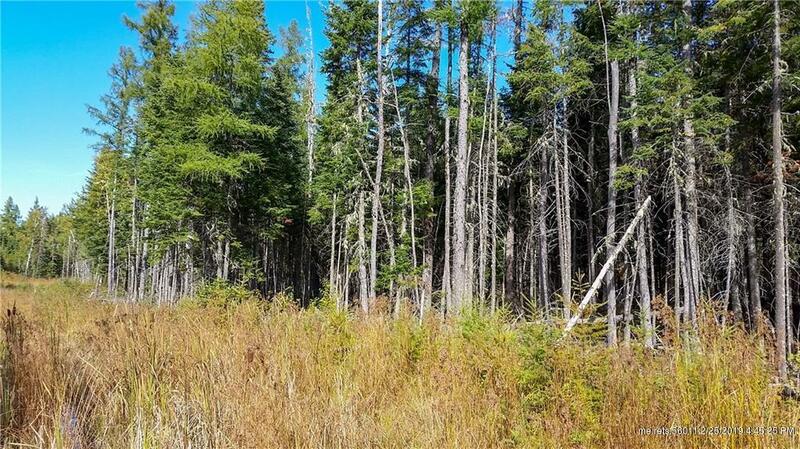 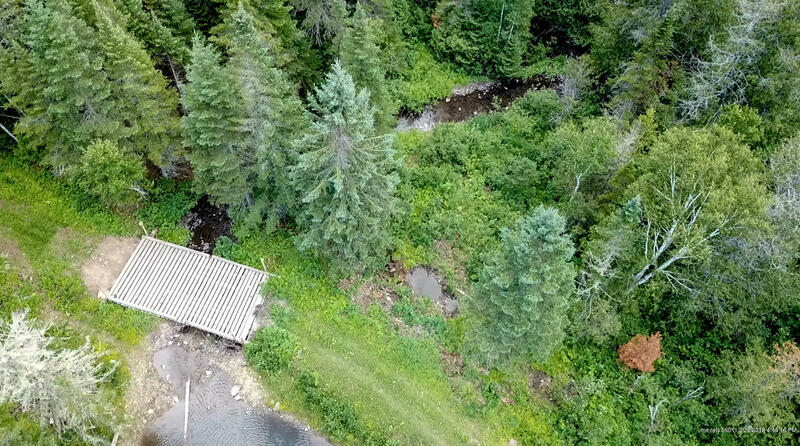 This parcel offers thousands of feet of paved road front with power in an organized town. 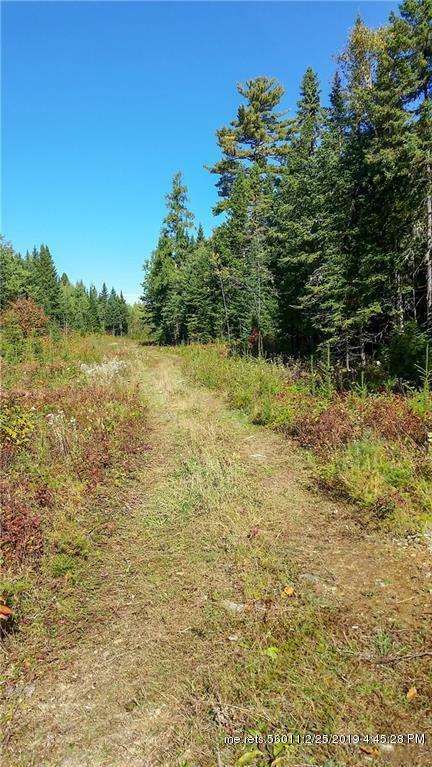 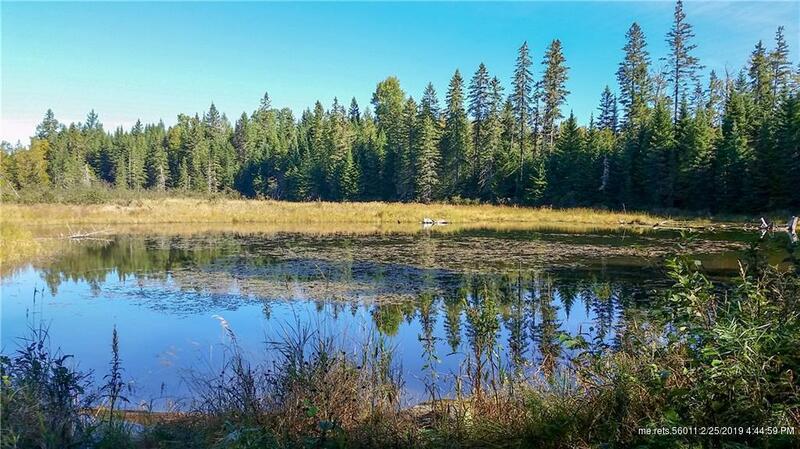 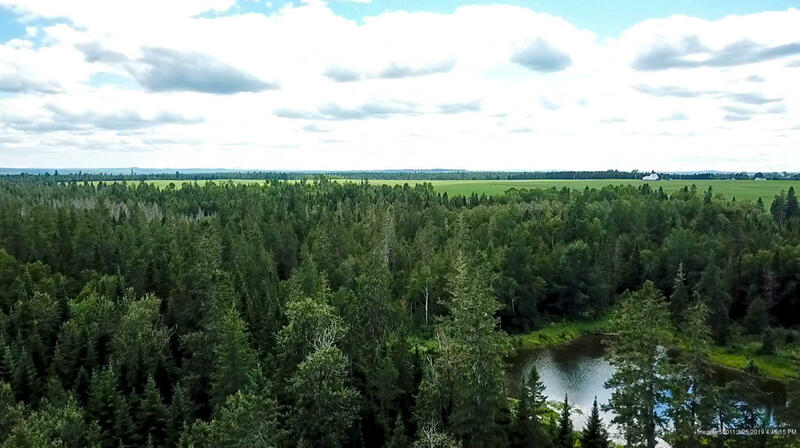 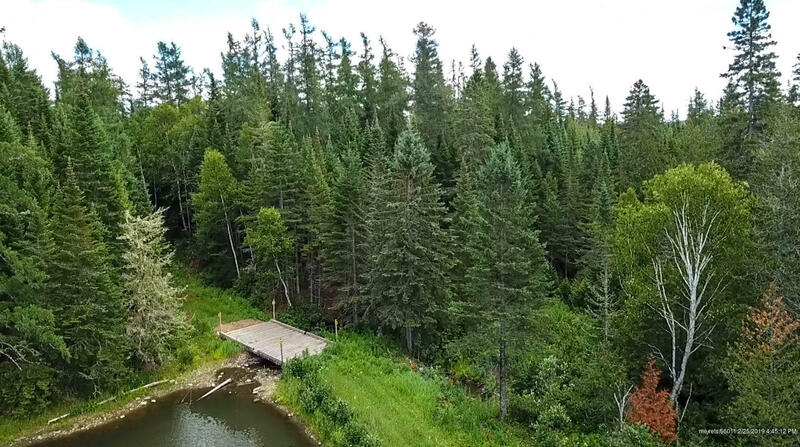 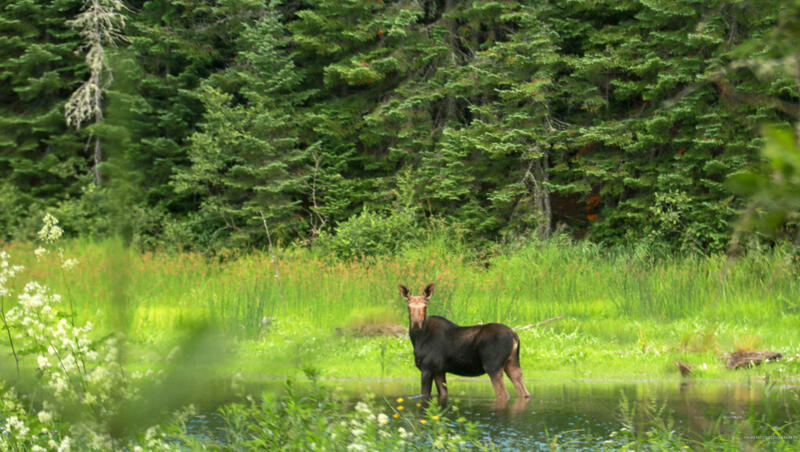 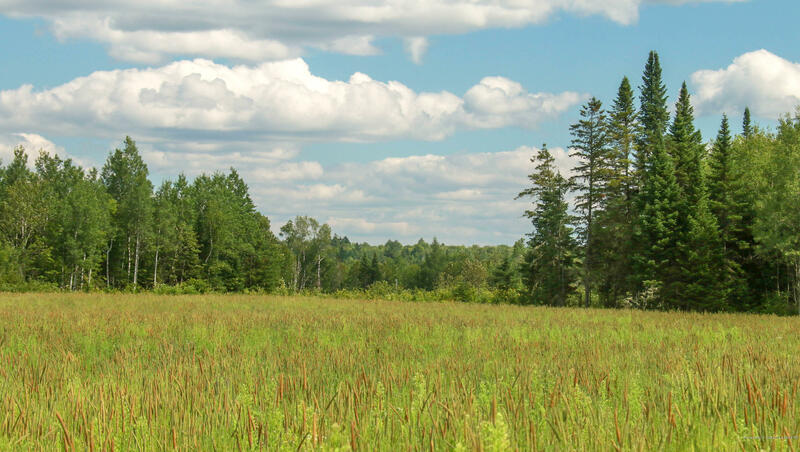 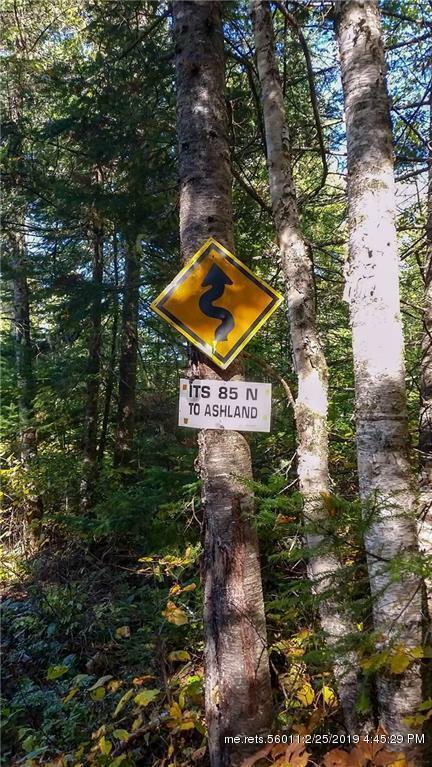 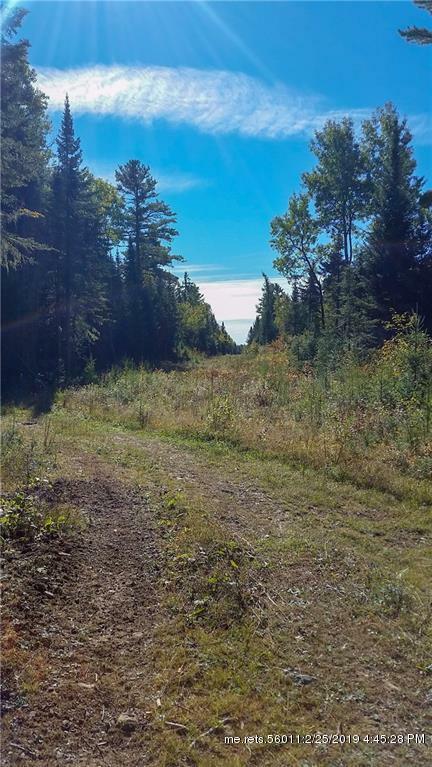 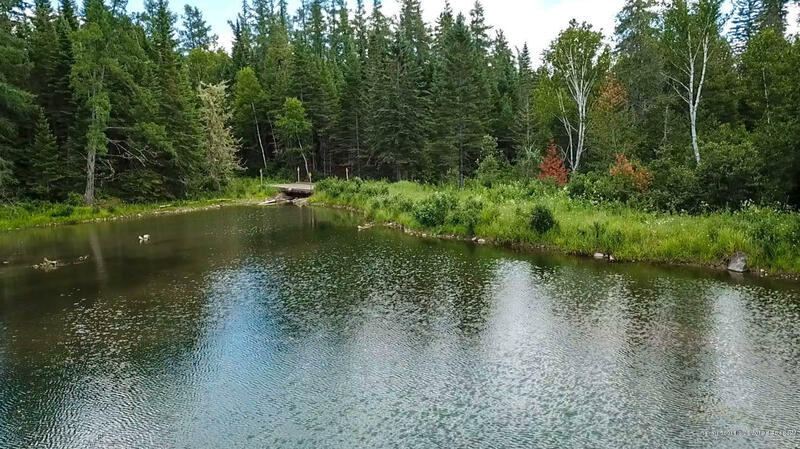 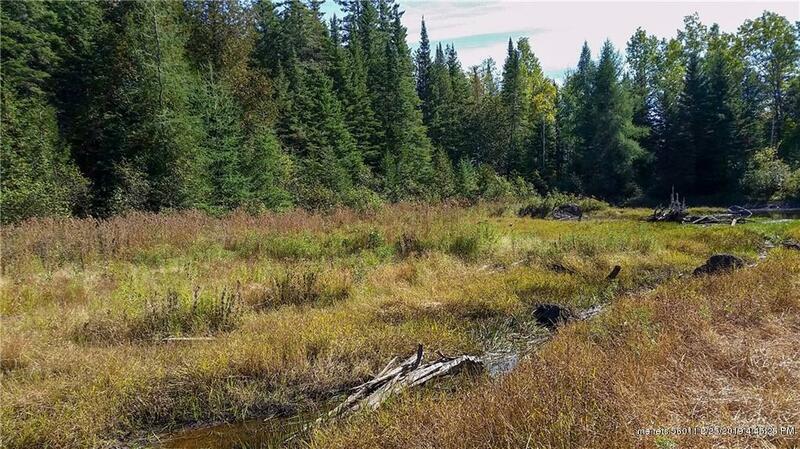 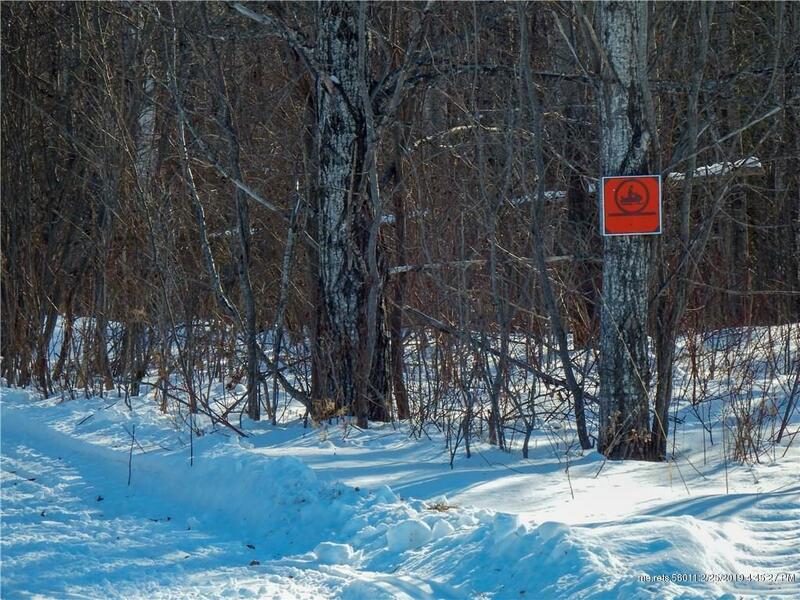 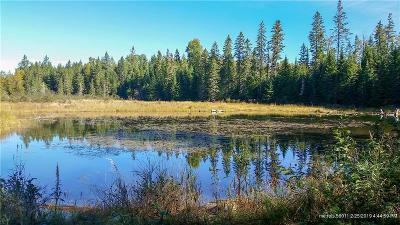 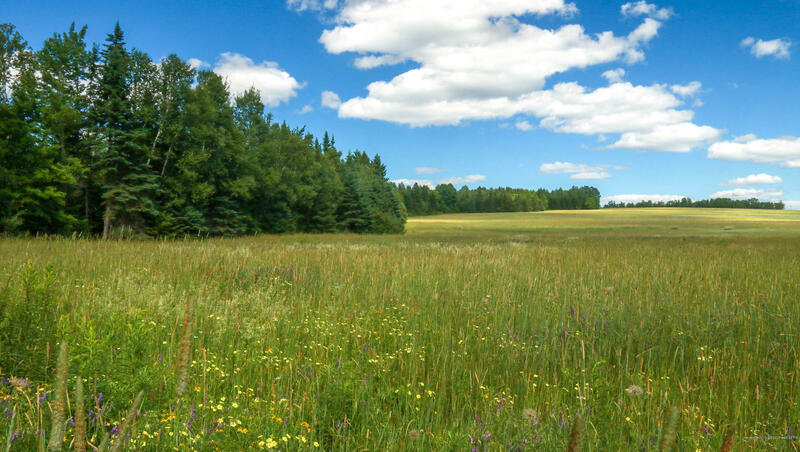 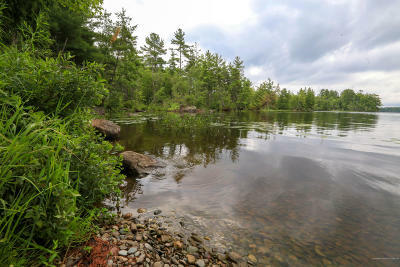 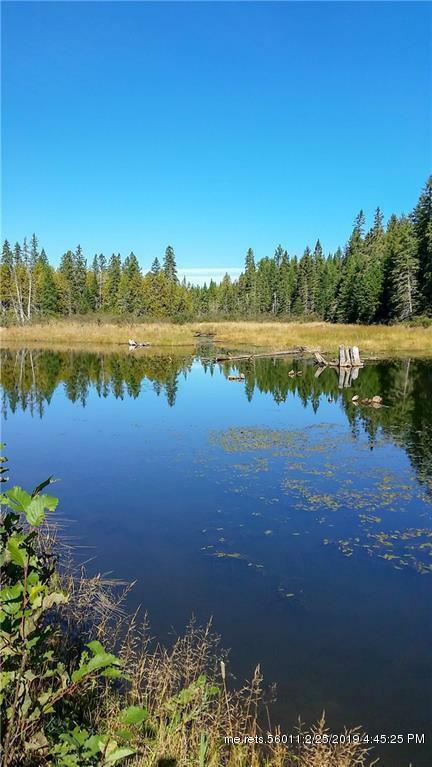 Build your dream home on your own family compound, or save this acreage for a Northern Maine hunting retreat. 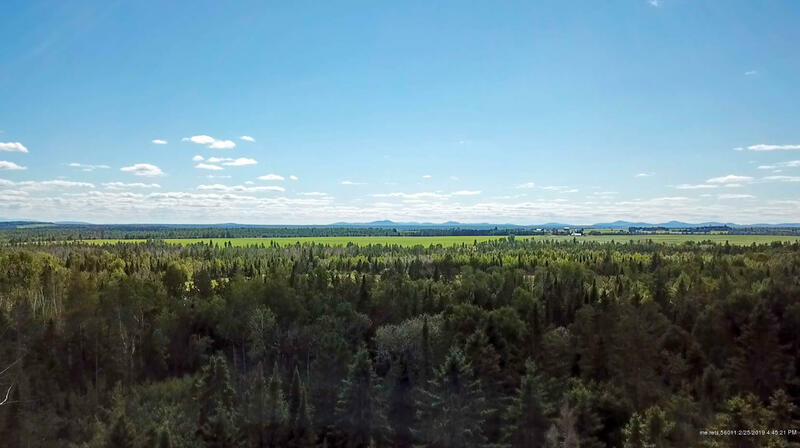 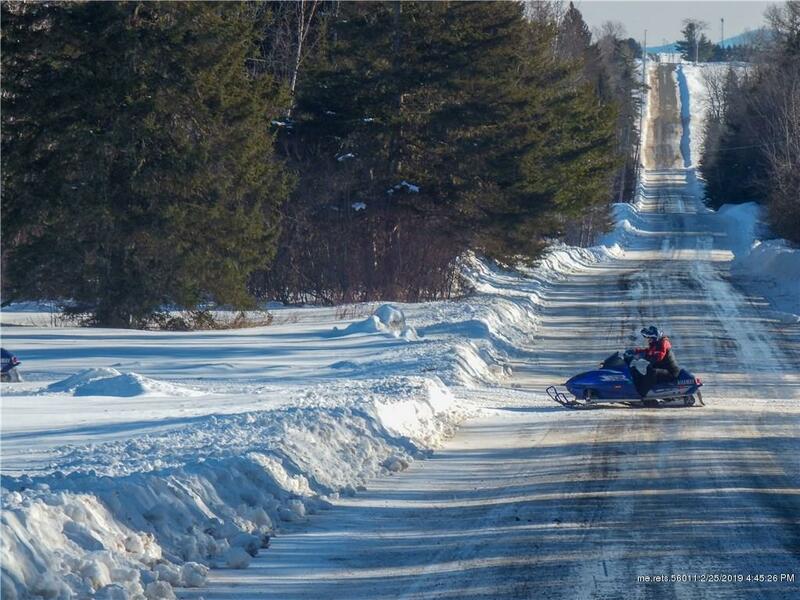 Daily amenities available right up the road with more amenities less than 40 minutes away in Presque Isle. 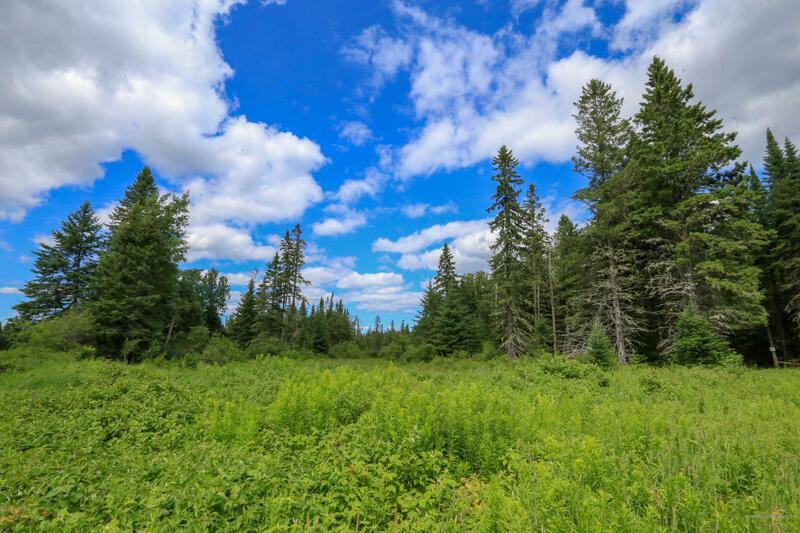 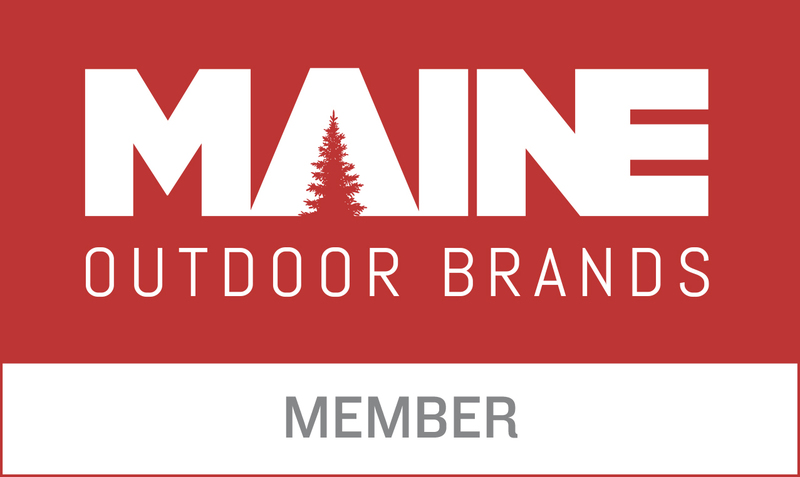 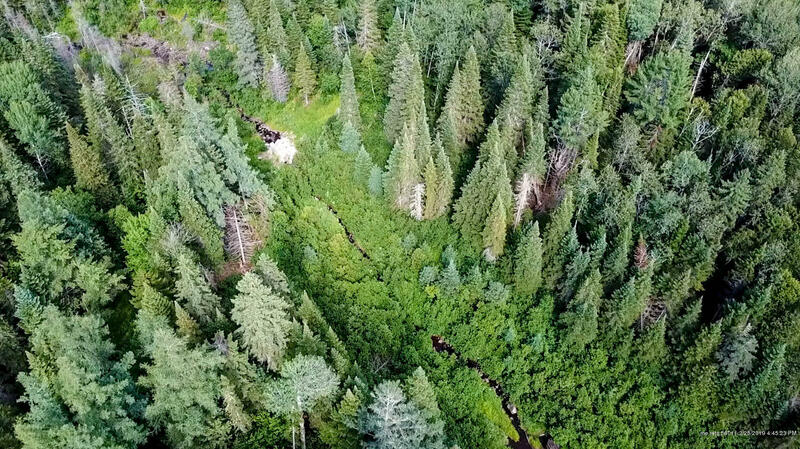 Owner specializes in timberland management, hunting cabins, and recreational getaways (tiny homes), so exclusive purchase options are available upon request. More ACREAGE available!